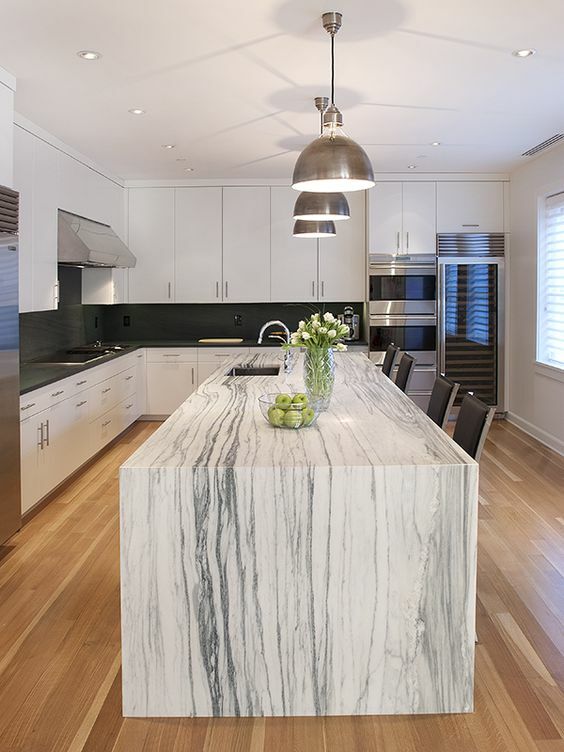 Whether you are upgrading your kitchen or are looking for a nice change without a full renovation, replacing your counters with marble can be a major game-changer. 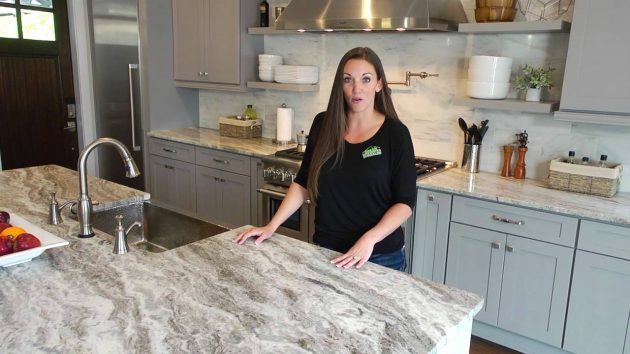 Your countertops say a lot about your kitchen, even if you don’t realize it, so swapping them for a new and trendy marble can give you a completely new vibe, no matter what else you were to change along with your counters. 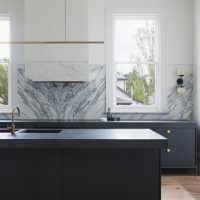 Take a look at this list of characteristics to consider while exploring various marble, and contact an experienced team, like you’ll find at versatileandstone.com, to consult with professionals about possible options to bring your kitchen into 2019. Marble can be found in many colors, including reds, greens, blacks, and even gold. 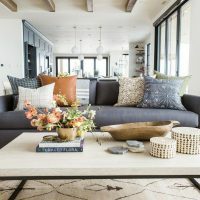 There will be pros and cons to any color you choose, so be sure to understand each of these before making your final decision. White marble is a common choice because it shows less etching, but just be sure to completely understand how marble must be cared for before making any decisions. Marble slabs can be cut in two directions, which create two different types of veining. The first is called a vein-cut, which is cut to show each layer of sediment that went into creating the entire block of granite. The second option is a cross-cut, which is cut 90º from the vein cut, and instead shows cloudy or wavy patterns in a single layer of the marble. 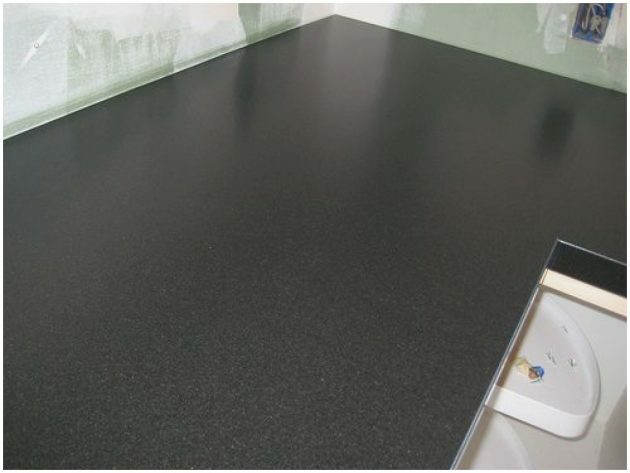 There are many finishes that you may choose when selecting your marble counters, but the most common are matte (honed) gloss, or leathered finishes. 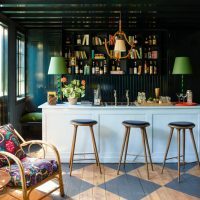 A matte finish on a heavily-used surface like your kitchen countertop will hide scratches, since glossy marble is susceptible to etching or scuffing that will be a lot more apparent. 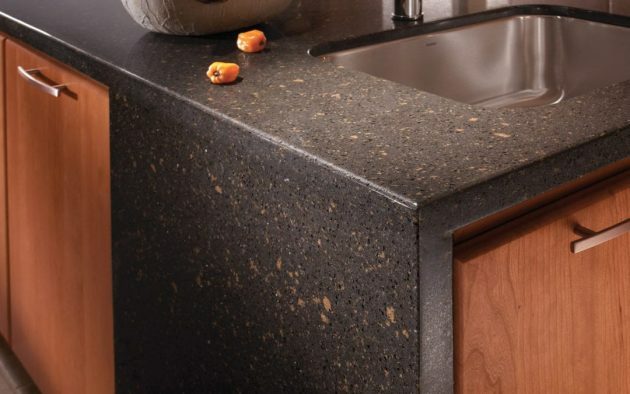 However, you will lose some of the natural colors of the granite with this option. The open pores of a matte finish may also increase your countertops tendency to stain. A polished finish to your marble will bring out the fine details and true color of your countertops, but will require a lot more attention and special methods to maintain. If you understand the work that will be required, but feel that these details are important, a polished marble may be a good option. Staining will be less of an issue with a polished finish, since the pores are made smaller during the polishing process. Leathered marble is a great option for kitchen countertops, because its texture hides smudges and fingerprints better than a polished finish, but still brings out the color and details of your granite better and a honed finish. 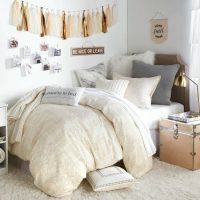 In addition, it is less stain-prone than a matte finish, although the pores are still larger than on a polished finish. These are only a few different options that you will need to consider while choosing marble for your kitchen countertops. 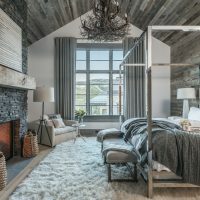 Even if you are certain that you will be using Carrara marble from Tuscany, you will still need to decide on a variety of cuts, finishes, and other factors that you will want to discuss with a professional installer. 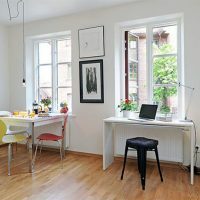 Marble is an excellent option for a stylish update to your kitchen, but it is important that you understand all of the choices you will need to make before deciding on your final options.